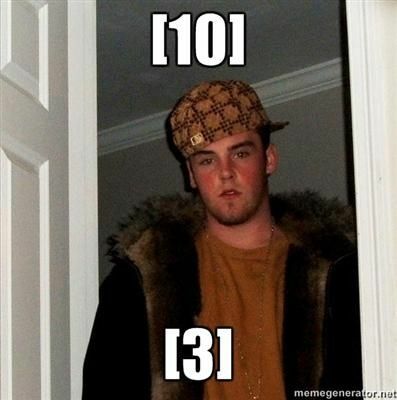 49 LISTS Classic Memes You Need to SeeRound-ups of memes and macros almost as old as the Internet. 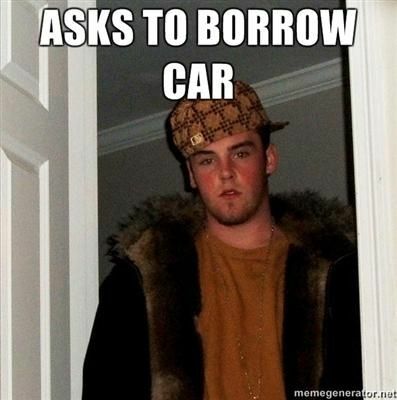 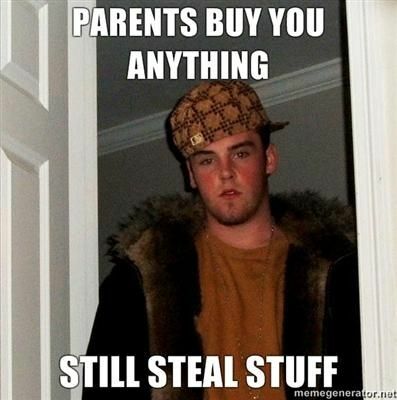 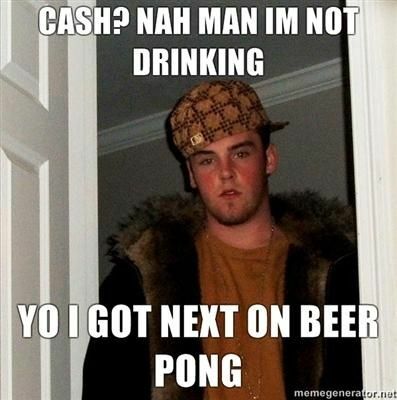 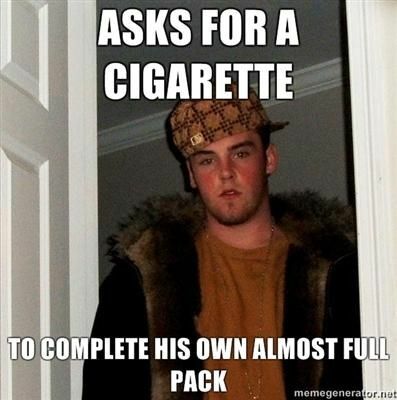 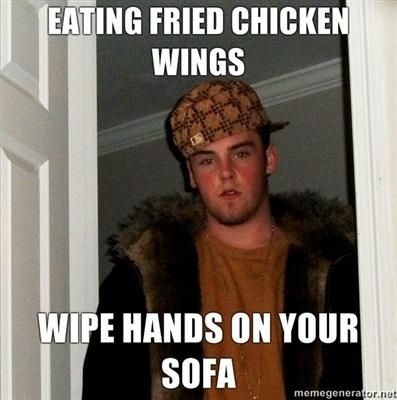 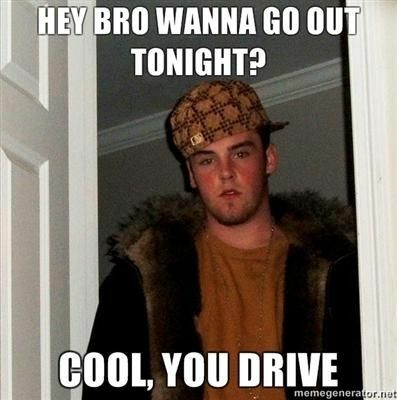 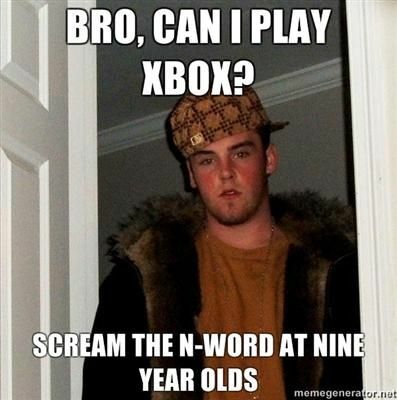 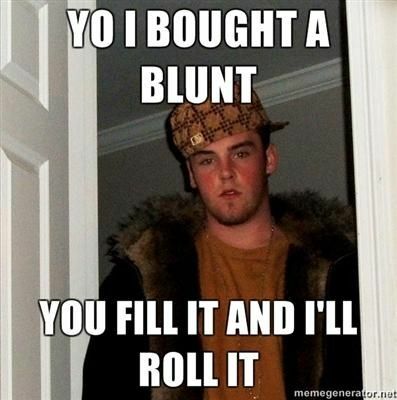 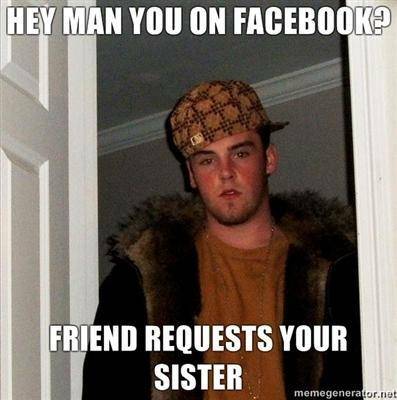 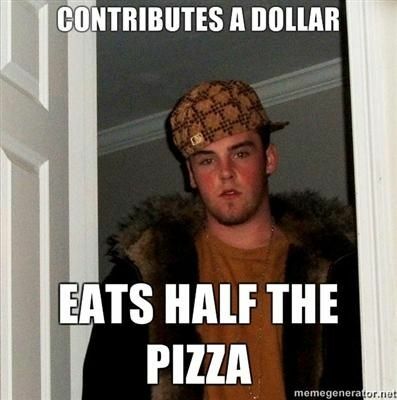 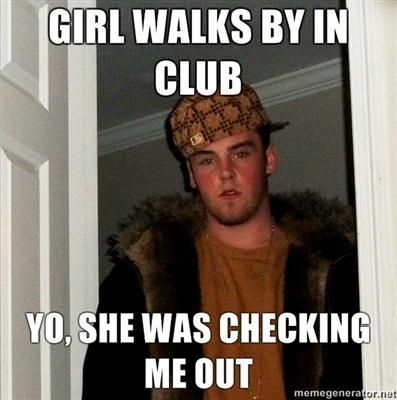 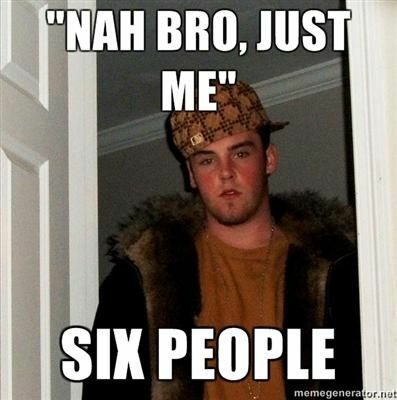 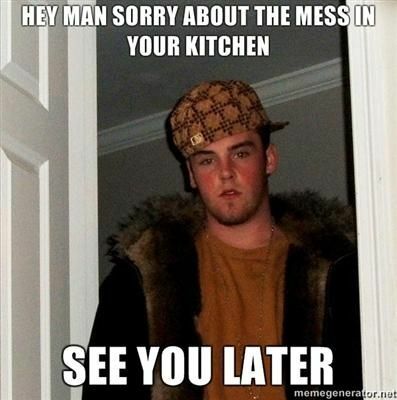 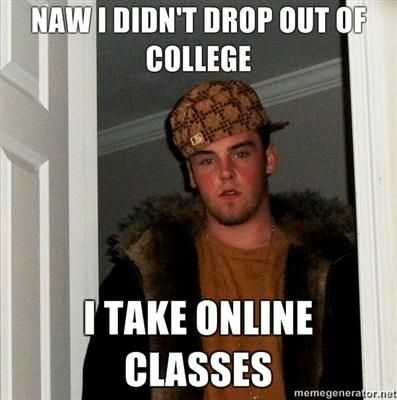 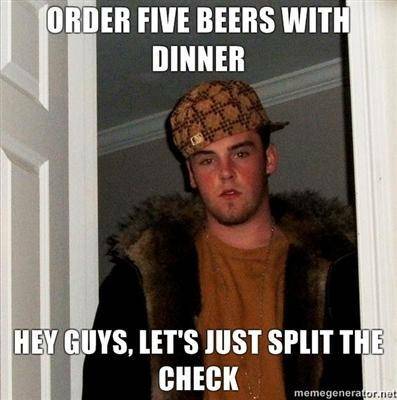 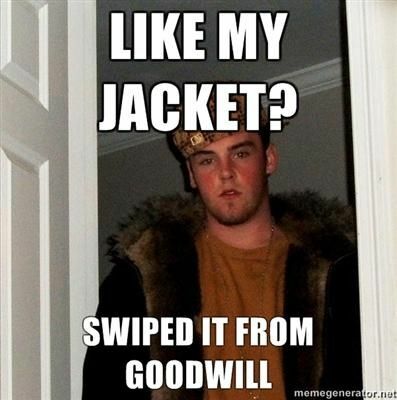 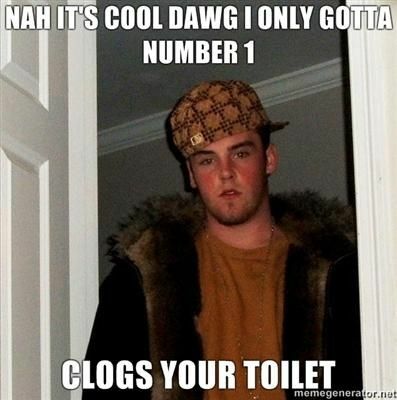 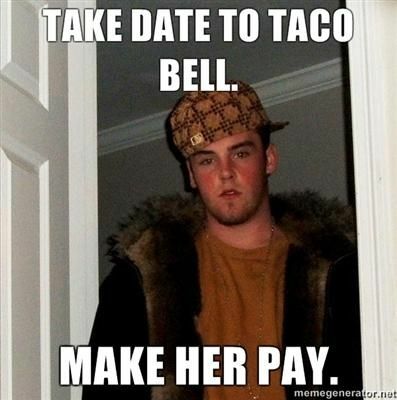 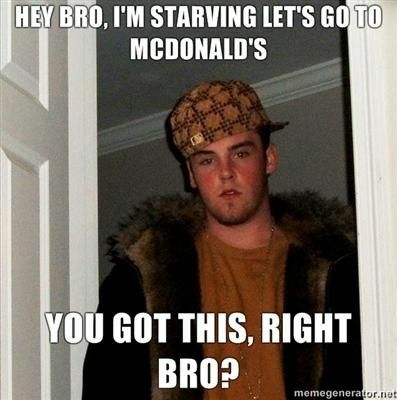 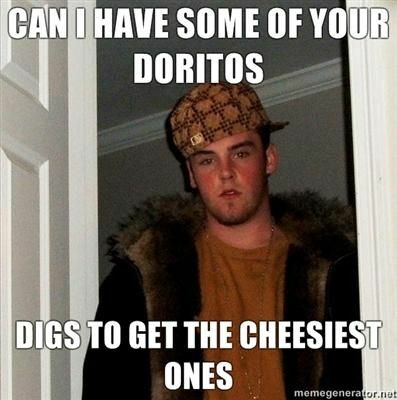 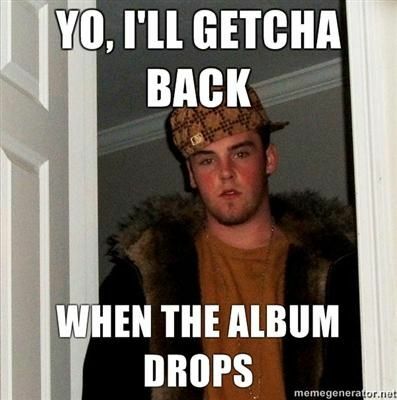 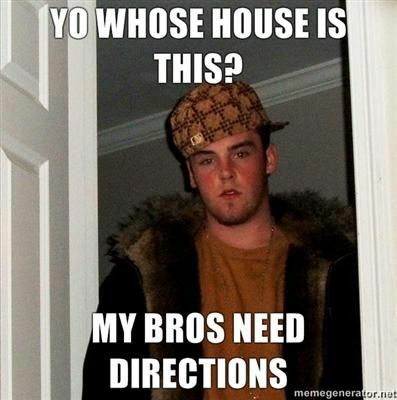 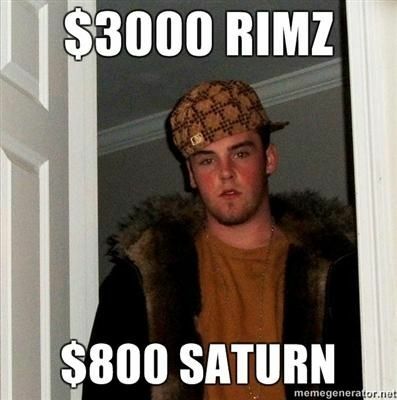 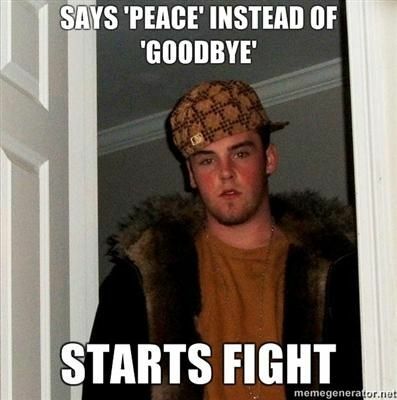 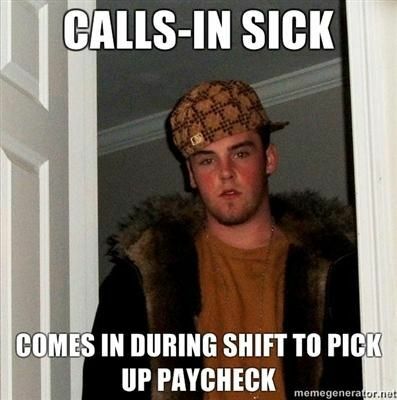 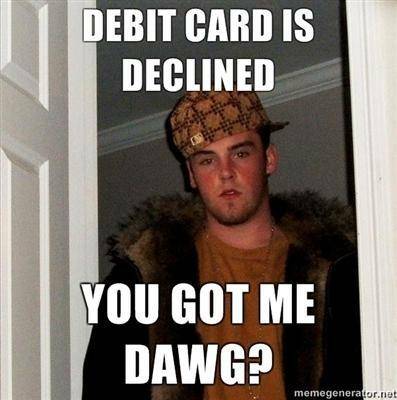 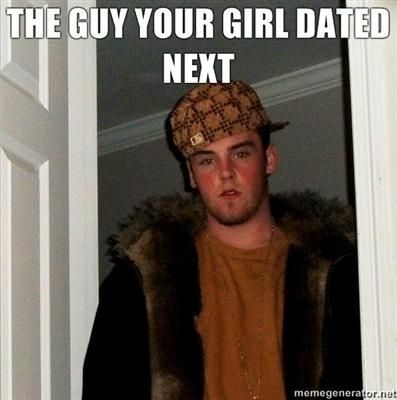 Scumbag Steve is the newest advice meme going around these here interwebs. 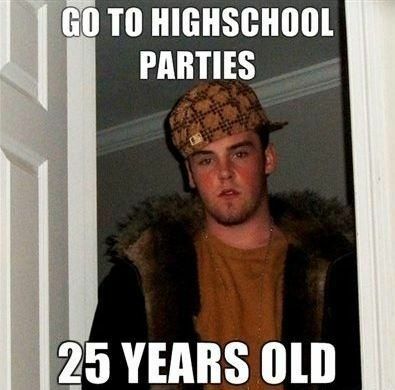 It's starring that guy we all knew in High School (or unfortunately know in "real life") who was the biggest inconsiderate, ignorant, egotistical, idiotic, mooching, freeloading, all-talk-no-walk, would-ruin-at-least-one-thing-at-parties tough guy who looked exactly like the dude in the picture on the Scumbag Steve meme. 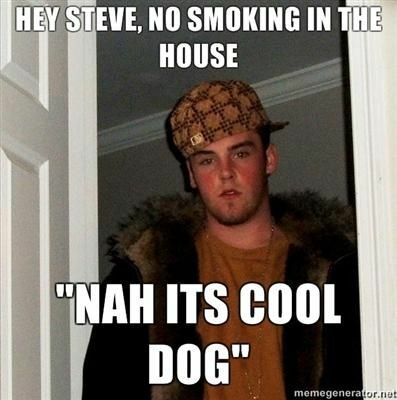 To vent our frustrations we, as the internet, have created this meme in honor/disgust of one of the worst people all of us have ever known and we've named him "Scumbag Steve" and he has created very many memes. 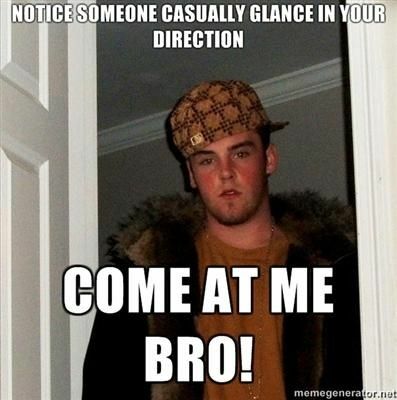 What is the best of the douchebag meme? 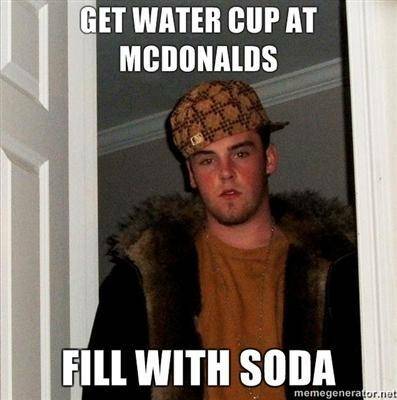 Take a look at this list when you find out.